Time has been changed there were the days where it was take too much time to get new passport. Now you can get new passport with in ten days. If you do not know how to apply then take a look here i will try to explain how to apply passport online. Even you can select your nearest center for appointment. But before applying once check the all the documents you must have or not. Otherwise it’s waste of your time. Because there is a verification process on this section on that time they will check your documents and all other things. The first thing is you need to apply online mode, After completing online process the applicant may get appointment within three days, then next one week the applicant will get new passport at particular home address. Now it’s a very easy to get passport with in ten days. 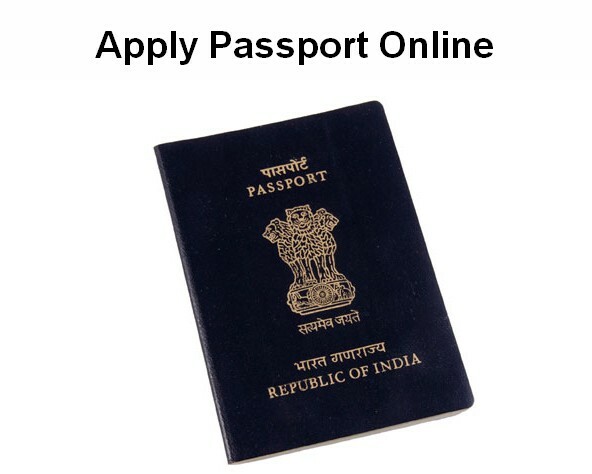 If you have all documents that are required for while applying passport. There are some documents that are necessary like Aadhaar card, Voter Id card, Date of birth certificate, Marks sheet, Passport size photo etc. It’s a very easy to apply online mode. If you do not have any idea about applying online just take a look here I will try to explain how to apply passport online in step by step. Let’s start the process. In this home page there is a layout name as like consular services when you click on this layout you will find out applicant login option. Just click on Register with new user button. It will open up into new page where you need to enter full details like passport office, Name, Date of birth, email id, login and password etc. After finishing this process you need to enter security code as mention on that page. Now you can click on register button for further process. Now you may get an email at email as you mentioned during registration process. Activate the account by clicking on the link given in email. Now you can enter your username and password to login. After logging now you will find out applicant home where you need to select ” Apply for fresh passport/ Re-issue of passport. By clicking this option you may get two options like alternate 1 and alternate 2. If you want to apply online then you need to click alternate 2. You can see below picture click here to fill the application form online. 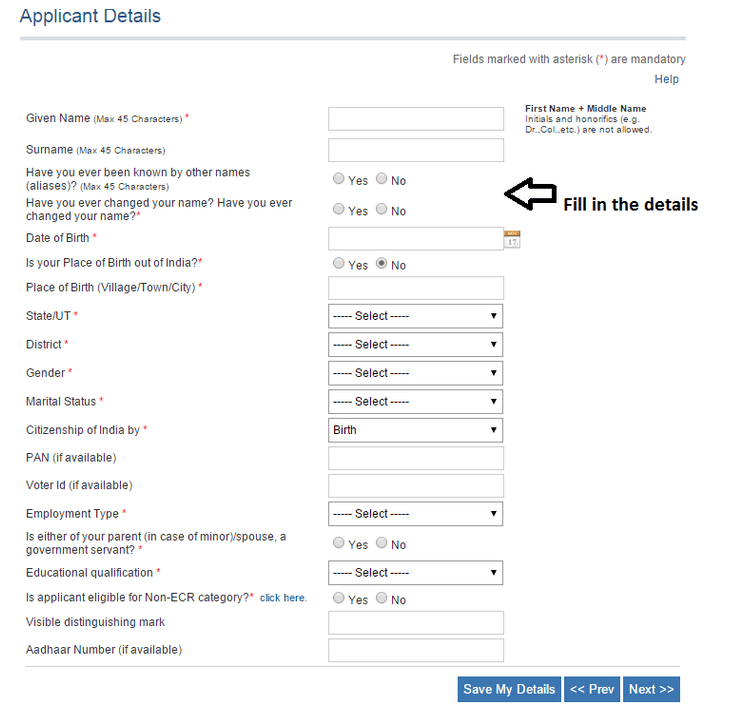 After click this button now you need to fill two Fields one is passport type and other one is applicant details. In passport type you have to select fresh passport option. Next you need to fill all details in applicant form. Then click on the save my details button. Now you need to click on pay and seclude appointment then click to select your appointment date and time. By using your credit card, debit card, or internet banking you can pay online. After that you need to click on submitted applicant button. Then take the print out of this applicant form and attach the all the documents to applicant form. That’s it you have done whole process. I hope you have successfully applied passport online. It’s a very important identity for whom want to visit out of the country, even without passport you will not get visa. Now i do not think you may get any problem while applying passport online in India.